Ever pictured yourself in the courtroom winning a complex legal case Does the idea of defending people against social injustice fill you with a sense of purpose Do you feel passionately about the legal system and its responsibility to promote moral principles in society The law industry wants people just like you and it might be easier than you think! 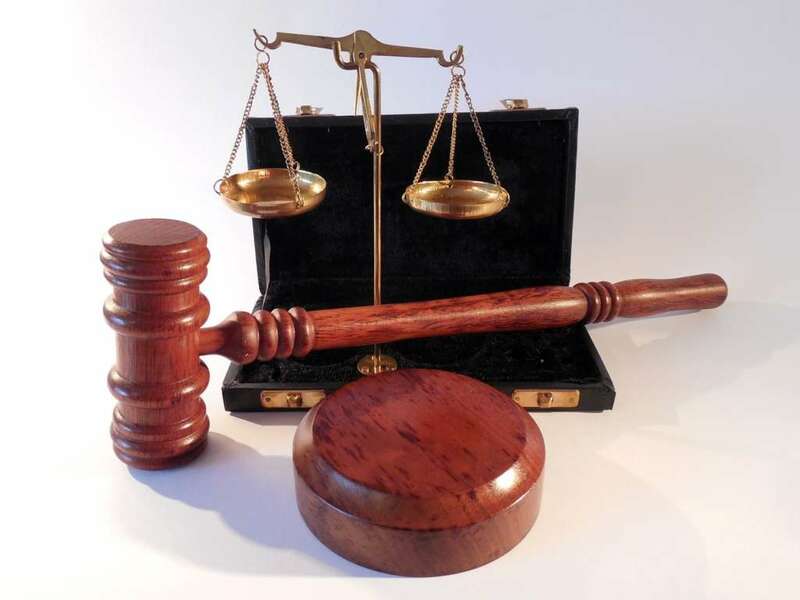 Law is a very exciting, stimulating and varied career area boasting a range of different professions from legal secretary to barrister, working in government roles, prosecution serves, higher education, the courts, business, communications and many other fields. With such a wealth of professional opportunities in the Law sector, it is not uncommon for people to retrain for a career in this industry whether that be as a legal secretary or a barrister. Luckily, there are a wide range of flexible evening and e-Learning courses available providing the right qualifications for whichever career path you wish to follow. HTC Law School in Cork offers a great introduction to the study of Law with a classroom-based evening course leading to a diploma in Law that is fully recognised by the University of London. The Law Society offers an intensive 17-week online preparatory course to the FE-1 Entrance Examination, paving the way for a successful career as a solicitor or barrister. This programme prepares students for the FE-1 Law Society entrance exams, covering the full FE-1 syllabus. Griffith College Dublin teach a 3-year evening class BA (Hons) degree in Business and Law that is accredited by Nottingham Trent University. Successful completion of the course can lead to a career in many aspects of Law, not least as a solicitor or barrister. Prerequisites for the course are for the student to have 2 Higher C3s & 4 ordinary D3s (including Maths and a language) in addition to 250 . Griffith College Cork offers the LLB (Hons) in Irish Law degree programme. The programme is taught via evening classes over a period of 3 years and is HETAC certified. LLB graduates are eligible to sit The Honorable Society of King’s Inns entrance examinations and graduates interested in becoming a solicitor are eligible to sit the Law Society of Ireland’s entrance examinations. The Legal Secretary Skills Certificate at Griffith College Cork is designed for those looking for employment in a legal office. The 10-week evening course provides students with the skills required to work in a busy solicitor’s office. Graduates of this course will have a good understanding of the role of a legal secretary and also of the Irish legal system. 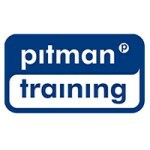 There are also many e-Learning course options available to those wishing to become a legal secretary such as those offered by the Pitman Training Centre.